Do you have an idea on how to improve unwieldy business processes, disrupt a specific market or change the world completely, but do not have the technological creativity and skills to implement this idea? Then we would recommend you to give us a call so we can start building an MVP instantly. 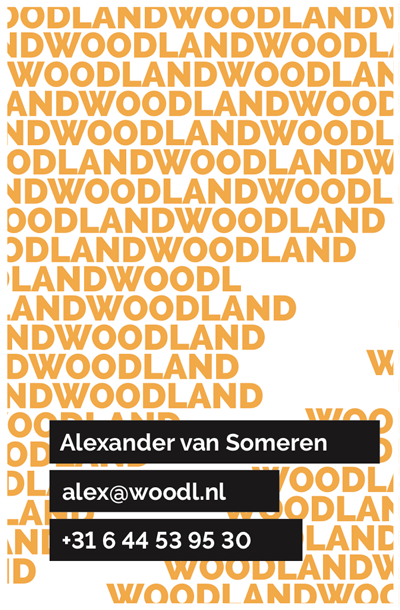 The founders of Woodland have a background in artificial intelligence and are fascinated by technological advancements. Nowadays, tools for the most advanced projects are publically available which makes innovation painless for those who know where to find them and how to connect them. This is Woodland's main expertise. We enjoy using state of the art technology to quickly build MVPs, whether it is an entertainment show with drones, a data warehouse, or a payment system for festivals. Please have a look below for some details on projects we are, or have been, working on. When founded in 2014, our answer to “where are you located?” would always be that you could generally find us in a café with high speed internet. 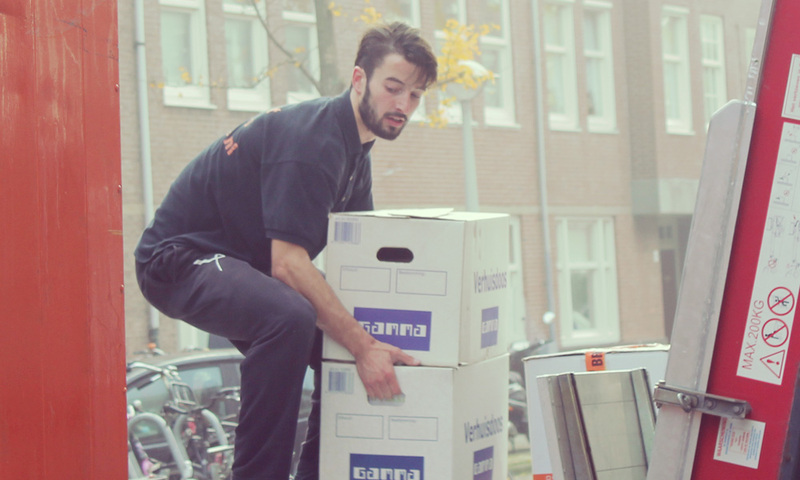 Even though we really liked this situation, and you’re still likely to find us in those sorts of places, we now also have an office at Spaces Vijzelstraat. Come meet us there to talk about data, drones, and artificial intelligence. 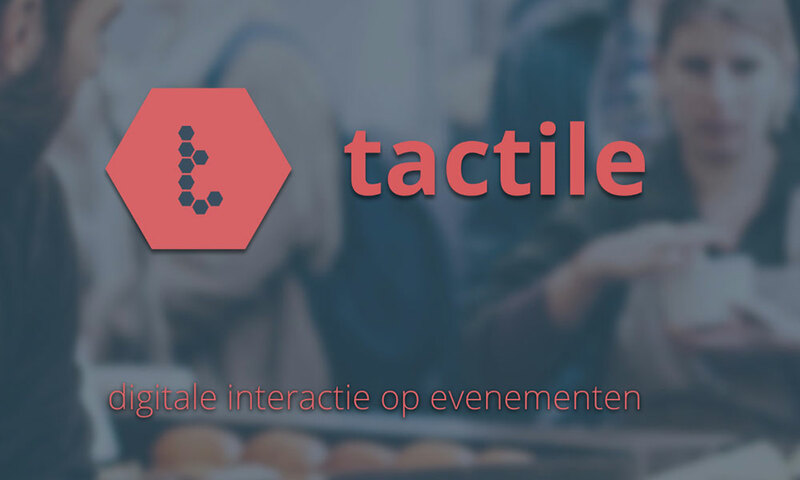 Our most recent venture is called 'Tactile' after the Latin word 'Tāctilis' related to touch. With Tactile we aim to make interaction with digital services at events feel as natural and easy as possible. You can read more on the website. Agrifly uses drones to inspect crop quality. Transferring the high quality images taken by the 5 camera's underneath the drone is quite a challenge due to the large file sizes. 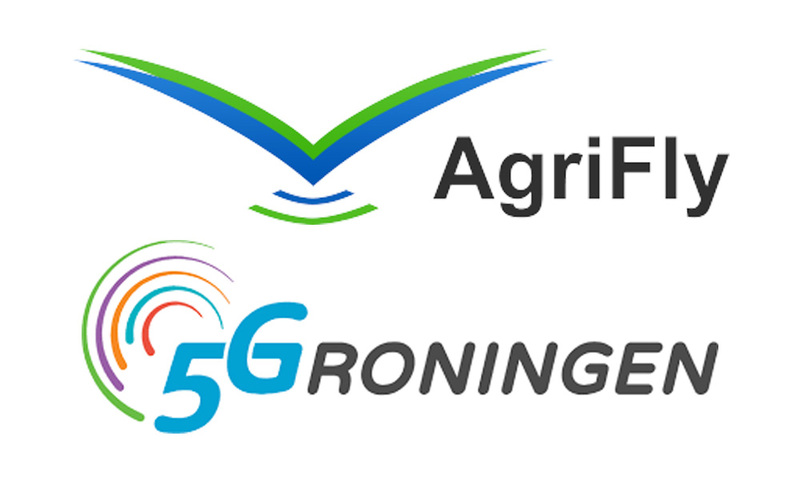 Therefore the files were sent over the experimental 5G Network. With the images directly transferred to the University of Groningen the analysis could start right away, this way the results can be in before the drone touches down. As part of a art project we created a mirror that shows more than just your mirrored image. Using a 'Magic Mirror' a small camera was hidden behind the mirror. By simply standing in front of the mirror the camera analyzes your face. 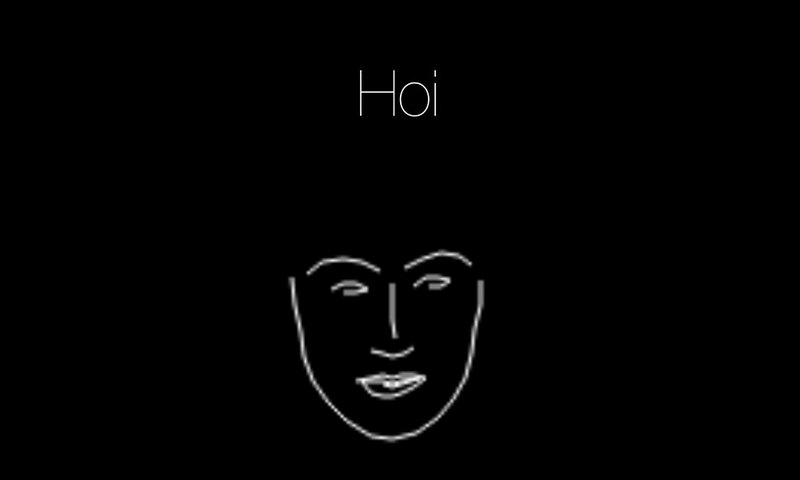 The results are displayed around your face. Human resources are hard. Hiring, contracting, scheduling and payrolling employees are annoying and have little to do with what you want as a entrepreneur. Most existing services that help you with this are expensive and difficult. Together with an experienced partner we are trying to create a general solution for the automation of HR for flex workers. With F. Products, we are developing a payment system for students that they can use to pay for beers and events at study associations. 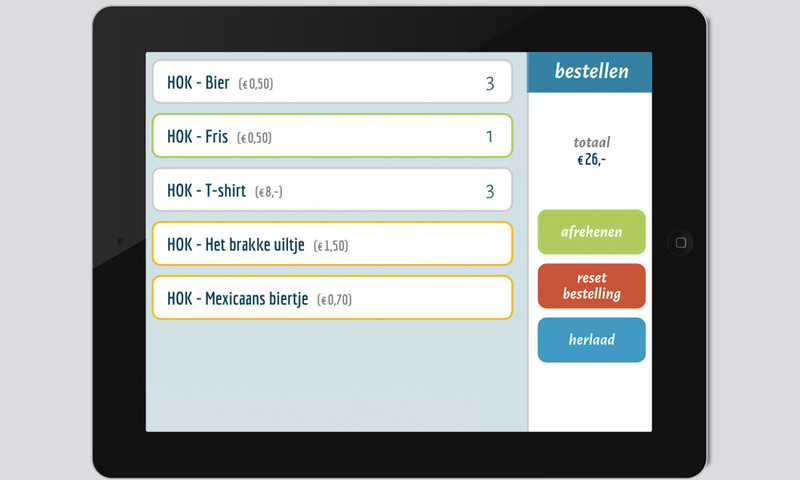 We will soon start pilot at a restaurant in Amsterdam. The idea behind this system is that paying for you drinks should be as easy as possible and should not interrupt your evening, apart from that, the gathered data can be used for entertainment such as fun statistics and for promotions. 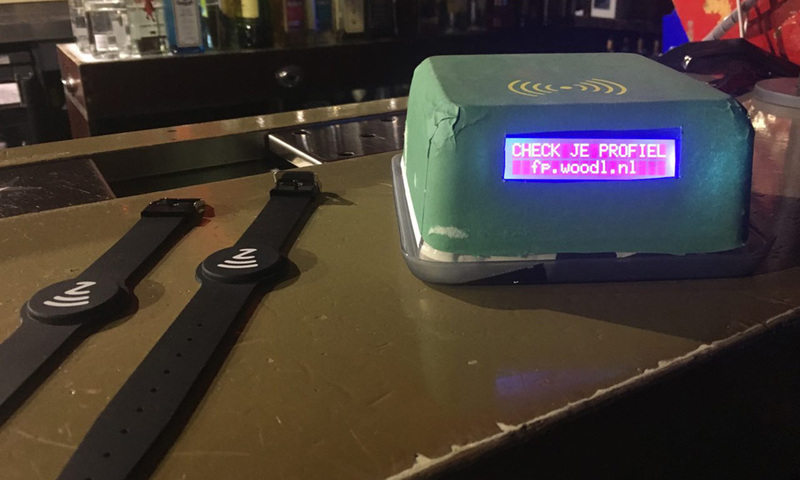 In 2015, we built a wristband based payment system for student associations. Since that we have provided this payment solution for multiple events such as introductions periods for associations and parties in clubs. Our payment system is extemely fast and easy to use. Due to consumer comfort and faster bartending we have seen improvments in turnover of 12 ~ 22%. In 2015 this system processed a total of 18701 transactions to our 1625 active users. The dream of parties without lines has finally come true. * When we compared our results the exact same party/festival the year before turnover increased between 12% and 22%. We extend open source interactive maps with data overlays which, as a result, create tailor made GIS-like tools. We found out that geographical data visualisation is a very powerful and intuitive tool for decision makers. 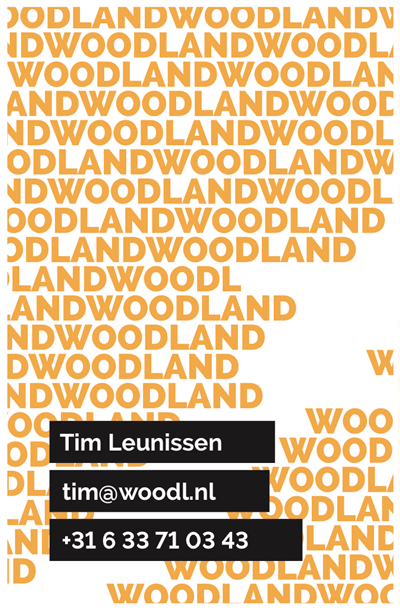 A version of our tool is currently being used in one of the biggest real estate companies in the Netherlands. 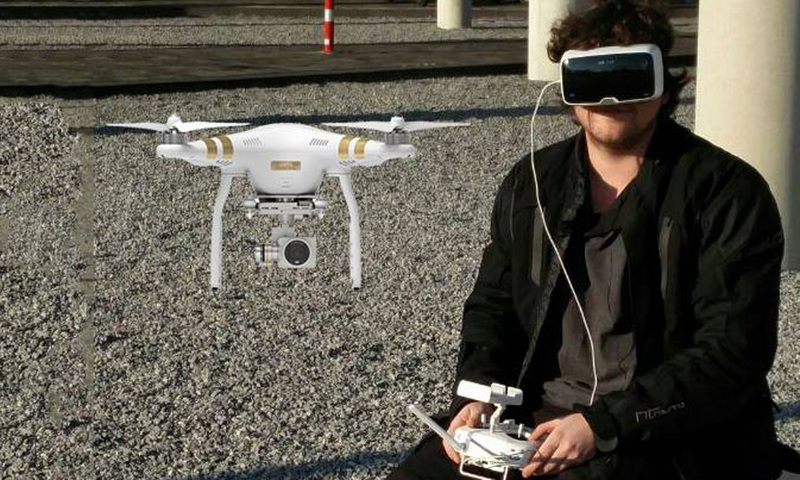 After creating one of the first “drone shows” worldwide, we took a short venture into drone innovation. This brought us towards several short projects using quadcopters which has grown into a small business of itself: Drones Now. Our goal as a company was to get important data to the people that work, study or live at Science Park. We combined several data streams such as the weather, traffic and public transportation information into one comprehensive dashboard. 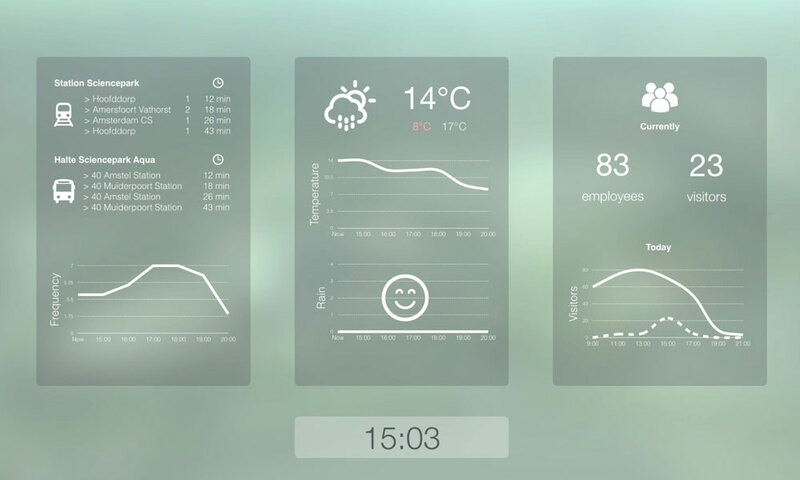 The goal was to place this dashboard online, as well as at the entrance of several buildings at Science Park.